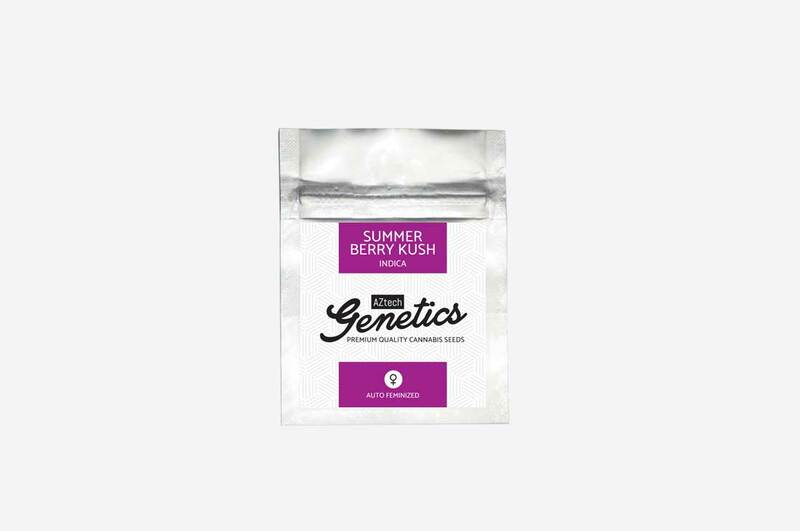 Our Summer Berry Kush Automatic is a heavy hitting Indica auto strain. 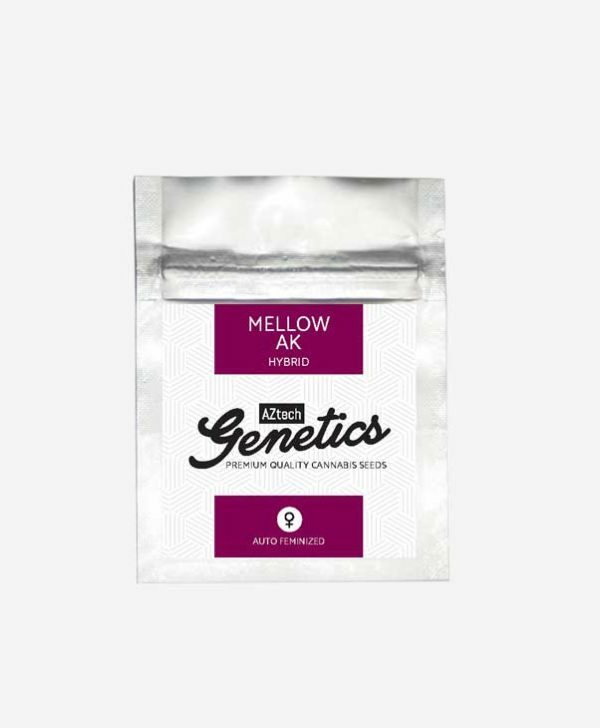 High yielding for an automatic she can produce big dense resinous fruity colas. These can take on blue, red and purple hues towards the end of flower. Summer Berry Kush Automatic does well both indoors and outside. Indoors a light cycle of 20 hours plus in a 24 hour period will give the best results. Heavy indica high that can be effective for pain relief and also help with sleep problems. 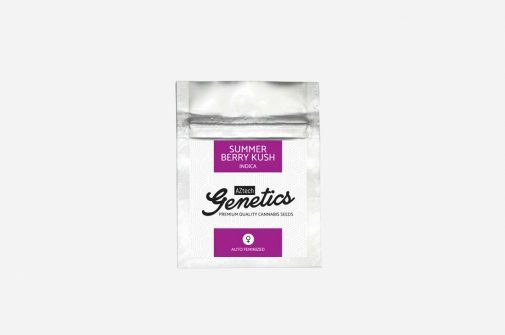 Summer Berry Kush Automatic comes in at levels of 22% THC and higher. Expect fruity berry like smells towards the end of flower cycle. Huge bag appeal in both appearance and smell in final buds. 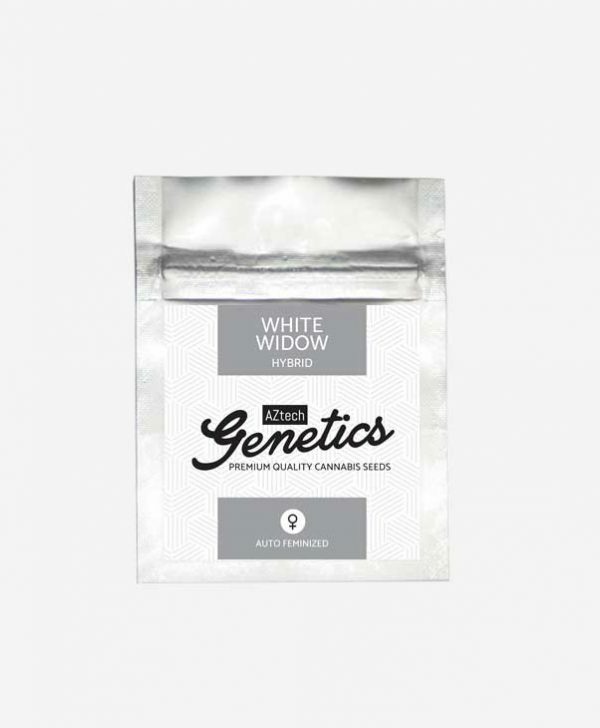 Her lineage comes from Blueberry Indica, Bubblegum and ruderalis genetics. All our seed packs contain premium quality feminised seeds. At Aztech Smoke shop all orders come with free seeds included. All orders will receive 2 regular seeds and orders over £10.00 will also include one free feminised seed too. For details of our current free strains please check here. You can also sign up to our monthly email too to keep up to date with new product and strain information.